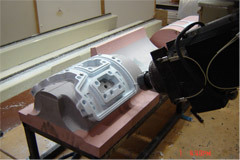 Placeteco uses many different processes to manufacture plastic parts. 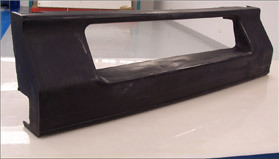 For example, we use vacuum forming, twin sheet forming, drape forming, hot wire bending, VARTM for some resins, and lamination of composites. 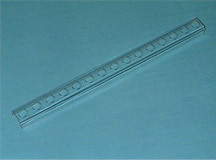 We specialize in interior components for the aircraft industry and the industrial market.